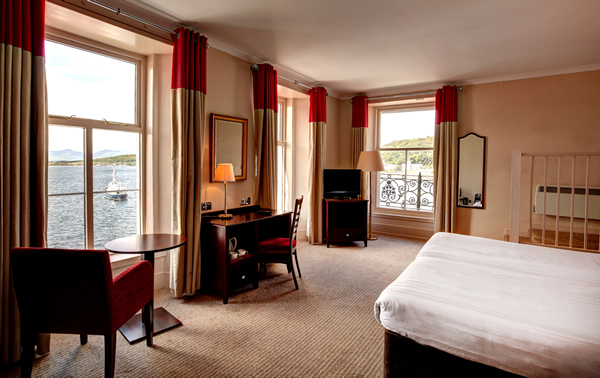 The Columba Hotel has 50 beautiful rooms with views of the harbour, sea and the hills. We have a range of room sizes to suit all. With a mix of twins, doubles and family rooms, you are guaranteed a great night’s stay. All images are represenative of room types, please be aware that you may be allocated a different room to the one shown here during your stay. 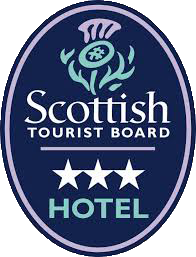 All of our sea view rooms are suited to those looking for luxury, business or leisure. Our spacious rooms have all the amenities needed for that perfect night stay. 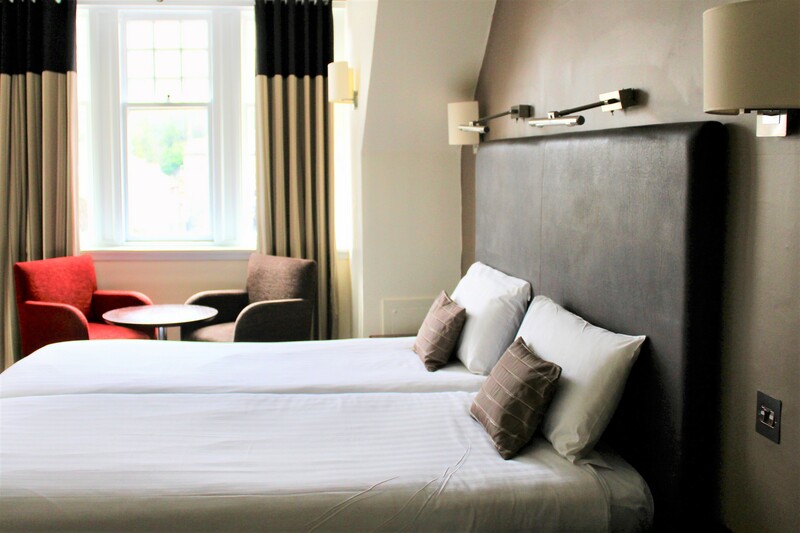 All of our standard rooms comprising of twin or double beds are sure to provide you with comfort, relaxation and all the necessary amenities needed for a good night’s stay.